Protect plants pots of soil from animals. 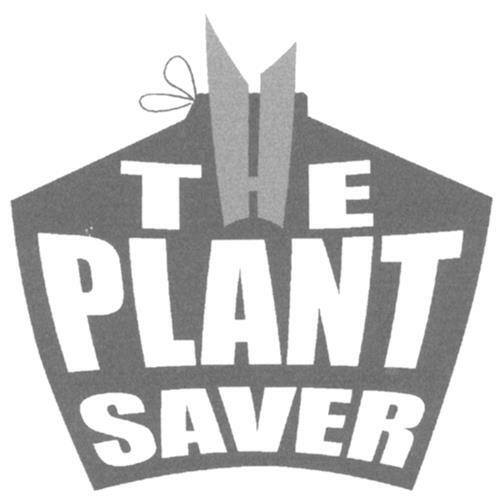 On Thursday, August 7, 2003, a canadian trademark registration was filed for the above pictured logo by THE PLANT SAVER P.O. Box 683, St-Lazare, QUEBEC, CANADA J7T2X0. The Canadian IP office has given the trademark application number of 1186568. The current status of this trademark filing is Interruption of proceeding. The trademark is filed in the description of Protect plants pots of soil from animals. .
(1) - Protect plants pots of soil from animals.